Earlier this year, Rush released the huge R40 box set that you absolutely needed in celebration of the Rock And Roll Hall Of Famers’ 40th anniversary. 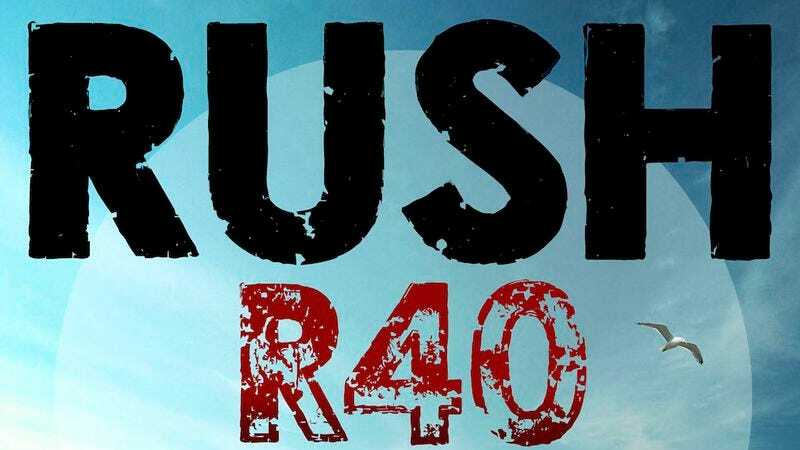 Now it’s continuing that celebration with the Rush: R40 Live Tour, a 34-city journey that will run from May to August. The concerts will highlight four decades of Rush’s music, with tickets going on sale in select markets starting Friday, January 30.